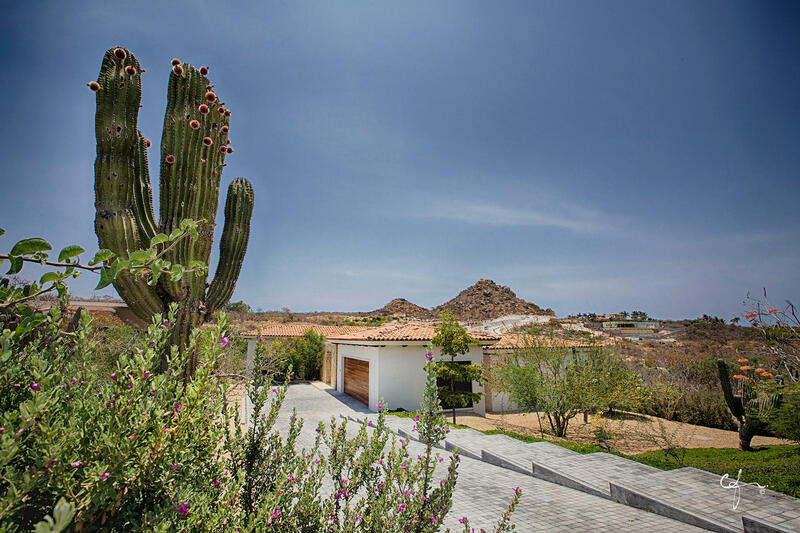 Amazing single story home with a great view of the Sea of Cortez, located on Greg Norman's 4th fairway within the private community of Fundadores. A fully furnished, turn-key, home that comes equipped with Viking appliances. Spacious open kitchen, dining and living room areas that connect with the main terrace. Enjoy the quiet outdoor areas that include a BBQ, pool and jacuzzi. Casa Nuevo Estilo or ''New Style'' has been completely transformed into a bright, contemporary home. Situated above a green fairway, it looks towards the Sea and the rising sun. 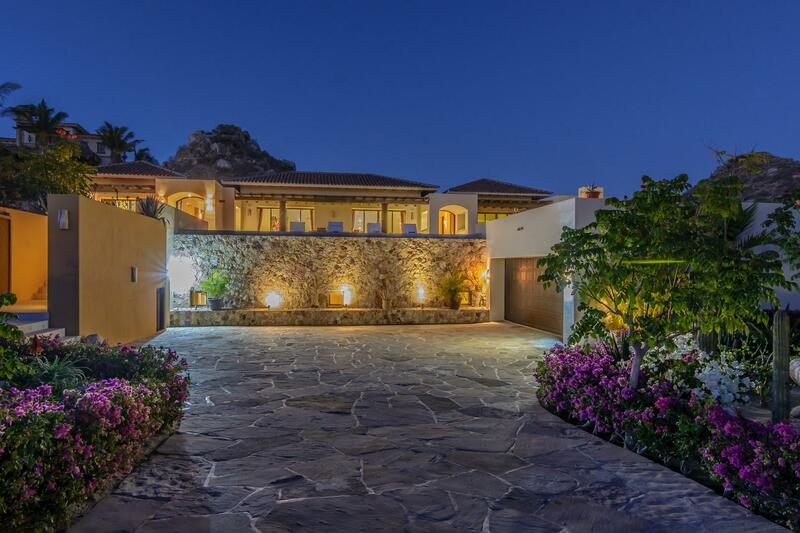 Casa Nuevo Estilo was built with an understanding of what's important in a Cabo home; its climate and lifestyle. 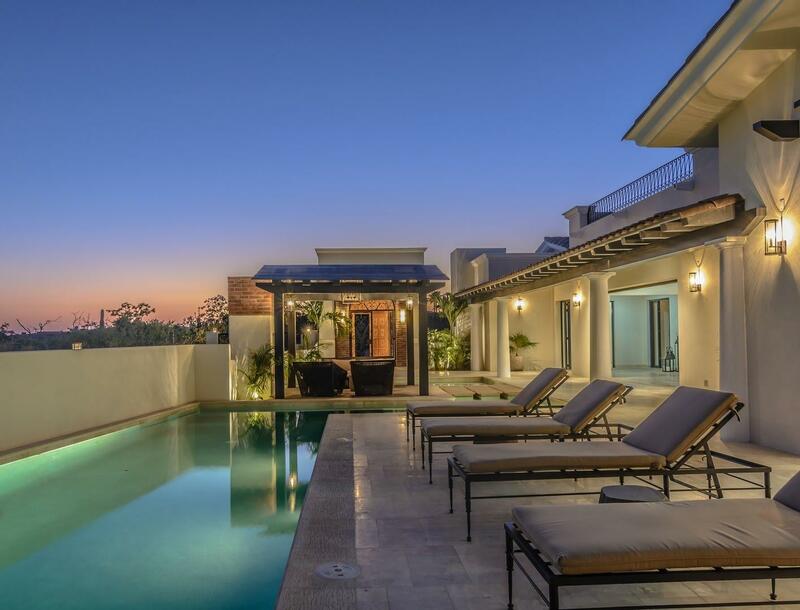 Casa Oasis is a brand new modern masterpiece in Puerto Los Cabos. 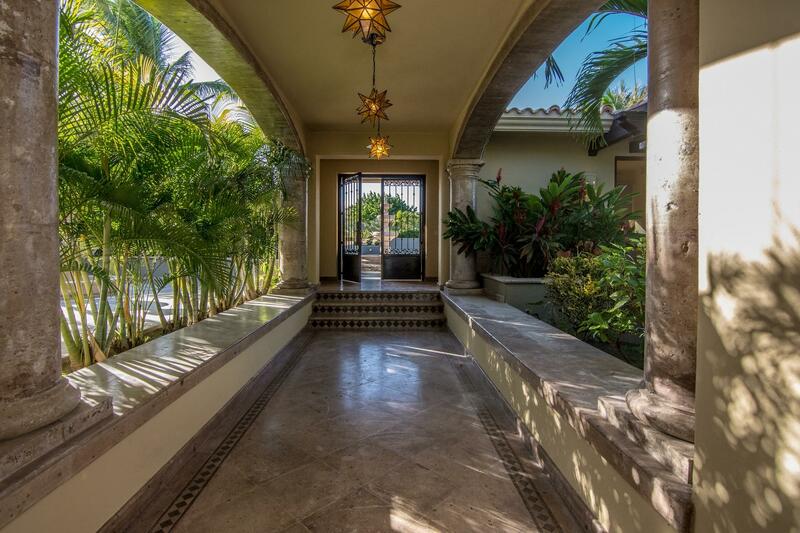 Never lived in, this single-level ocean view home is set in the prestigious oceanfront Fundadores community. Architectural design details include custom alder cabinetry, tasteful lighting, hand crafted brick, granite, wrought iron and marble accents. Designer furnishings include hand selected items from San Miguel de Allende. 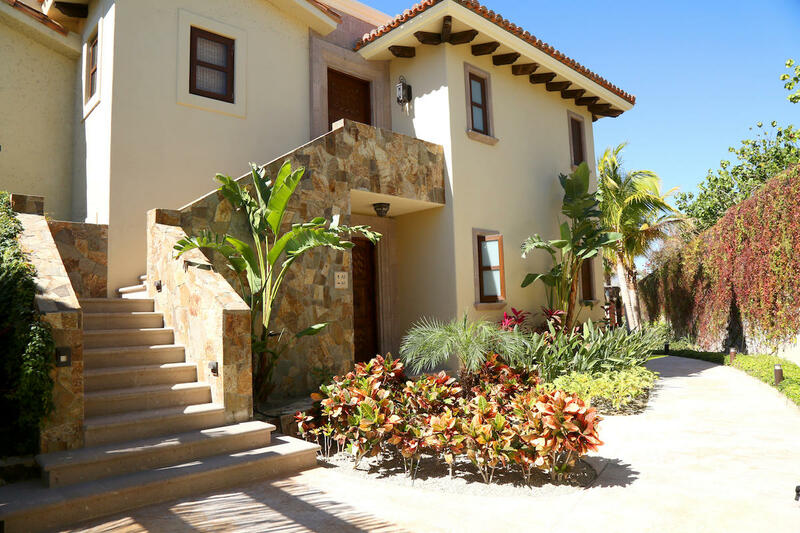 Brand new, never lived in Golf Villa in the exclusive Fundadores neighborhood of Puerto Los Cabos! 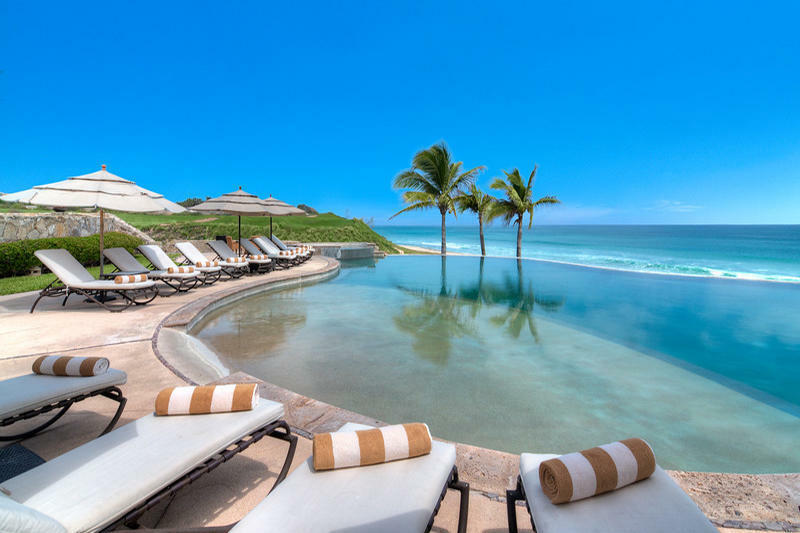 Move in and begin enjoying leisurely days in the sunshine, sunsets over the Sea of Cortez, Nicklaus/Norman Signature golf, deep sea fishing on the world renowned Gorda Banks, fine dining, and a fabulous welcoming community. 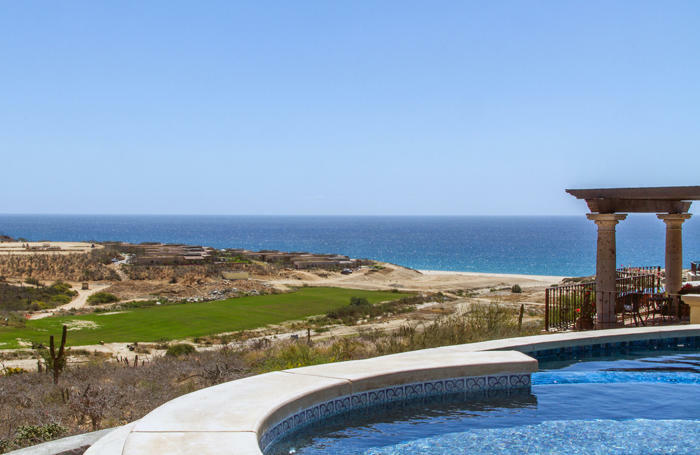 Single story, ocean view home with an accomplished rental income in private golf and marina community, Puerto Los Cabos. Economic floor plan of 2 Ocean View Masters, 1 Guest Suite, 2 Guest Rooms and 1 removed Maid's Quarter. Central courtyard with disappearing pocket doors offer open-air-living, invites exterior as major part of the living space and brings frequent breezes through property. Enter into an atmosphere - simple, fresh & fulfilling. Return home to where you are the feature to this private residence. Offering one story 3 BED 3 BATH Puerto Los Cabos residence designed by Arq. Francisco Javier Moctezuma Mendoza, who strategically invites you outdoors while keeping order to an extraordinarily private residence. 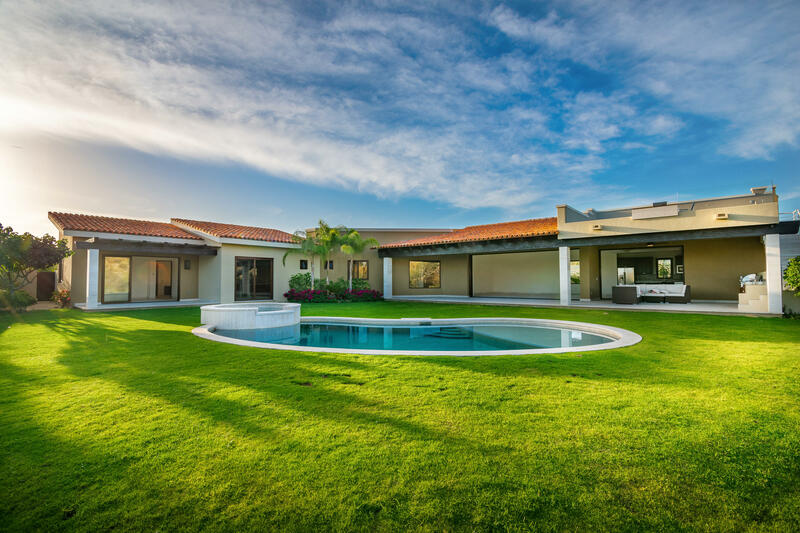 Brand new, recently completed Golf Villa in the exclusive Fundadores neighborhood of Puerto Los Cabos! Move in and begin enjoying leisurely days in the sunshine, sunsets over the Sea of Cortez, Nicklaus/Norman Signature golf, deep sea fishing on the world renowned Gorda Banks, fine dining, friends, family and a fabulous community. Single level living at it's best! 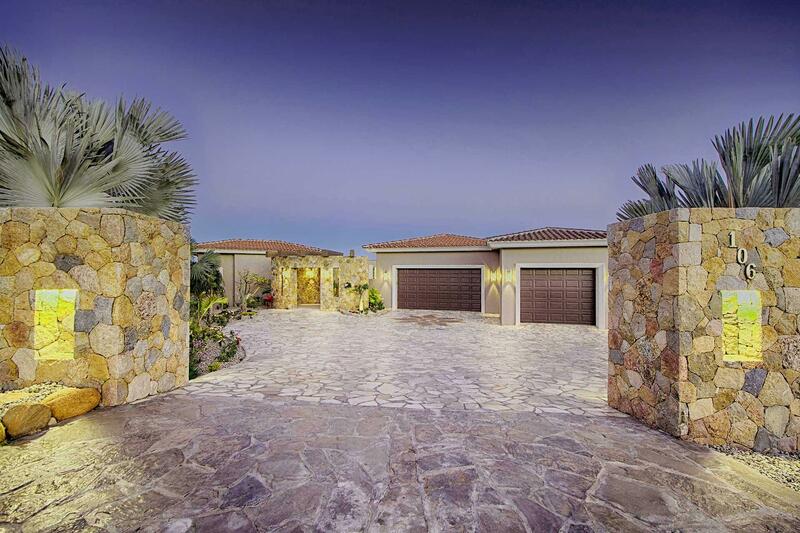 This lovely 3 bedroom 3 bath home wakes up to incredible Sea of Cortez ocean view sunrises sided with gorgeous mountain views as the backdrop of the newly completed Jack Nicklaus golf course fairway. 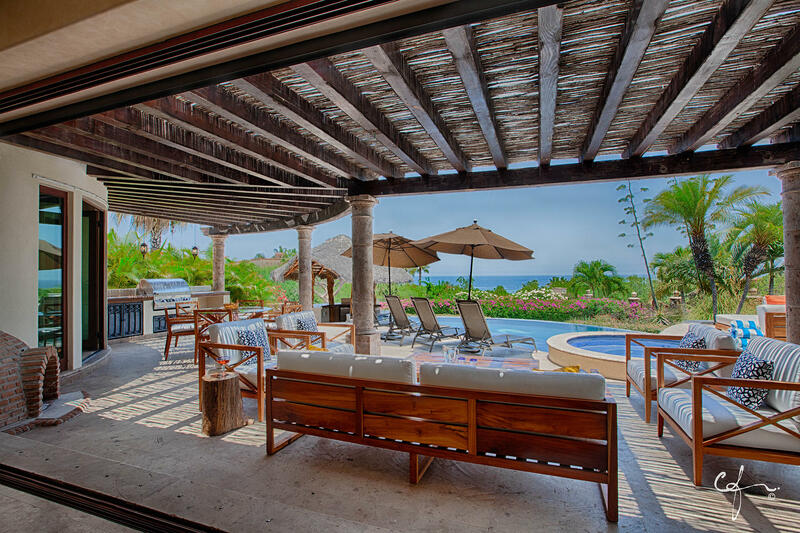 Casa Bella comes fully Turn-Key and would make a fabulous rental as well as private home. Fully furnished, turn-key golf villa. Set adjacent to the pool and with a private garden, this newly constructed condo has all the bells and whistles and simply needs you. Perched above the 9th fairway, this 3bed/3bath luxury villa has 2 master suites facing the ocean and totals just over 2000 sqft of air conditioned space. 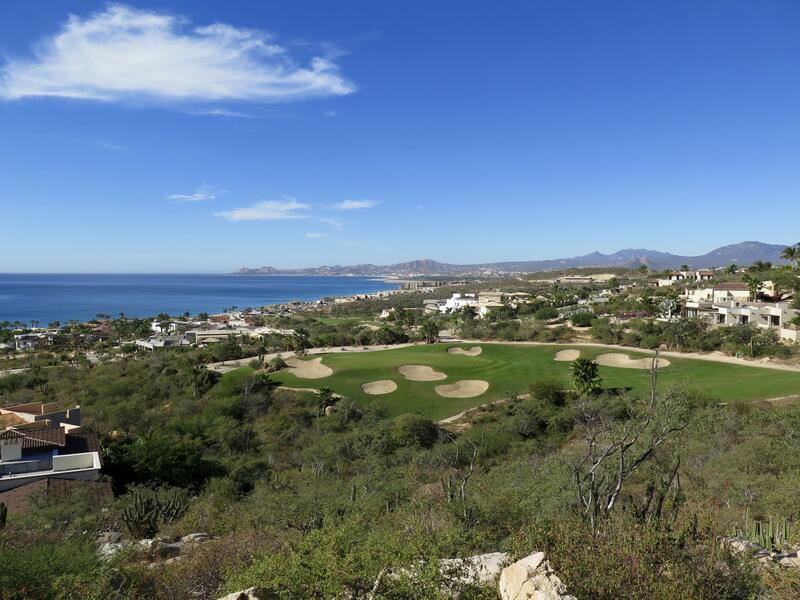 Imagine your luxurious home perched upon Fundadores Homesite 69, where expansive views of the azure Sea of Cortez contrast with the emerald green of Greg Norman's Signature Hole #6.